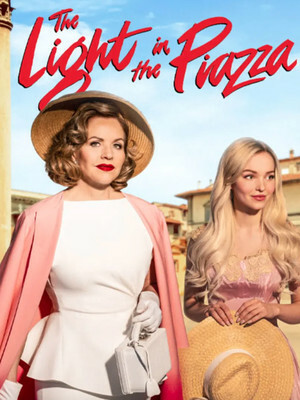 Check for another performance for LA Opera - The Light in the Piazza. If you're desperate for those tickets, please give us a call on 844-585-5644 and we'll see what we can do for you. Why not take a look at our selection of the best Los Angeles has to offer or check what's coming up at this venue.